Based in San Francisco, Barbara works internationally on commercial, documentary and non-profit projects. 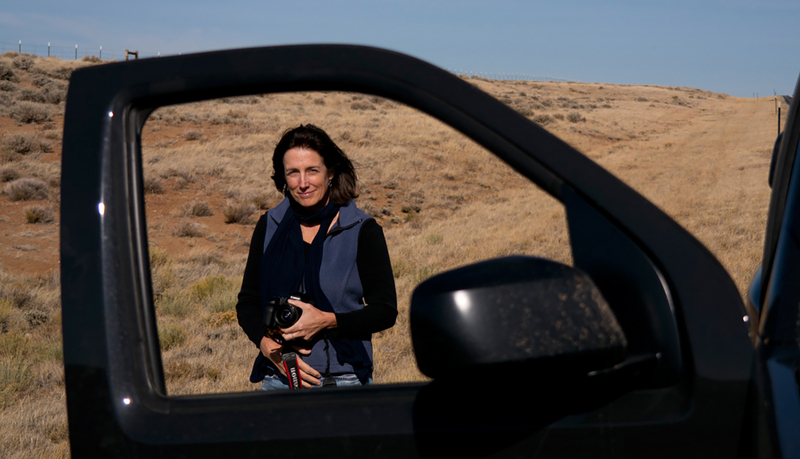 She has worked in photojournalism for more than 30 years and was named a Pulitzer Prize finalist in photography. Her commercial and foundation clients include Walmart, Smucker's, The Bill and Melinda Gates Foundation, Stanford University, Ocean Conservancy, Howard Hughes Medical Institute and UCSF Medical Center. As part of a team of women photojournalists, she produced photographic essays for Maria Shriver's initiative A Woman's Nation for exhibition and publication in The Shriver Report. She co-founded PictureWorldHope to raise awareness and funds for non-profits, telling stories with images and video. Her projects have focused on Autism, foster children, education, indigenous Mayan families, and medical missions in North Africa, South America and China. She was a team photographer on an expedition across Tibet with the first Sino-U.S. collaborative group to travel from the source of the Yangtze River. She has worked on editorial assignments for Time, Newsweek, Fortune and Saveur magazines. Her work has appeared in numerous photographic books, including the Day in the Life series. Barbara began her career in Washington, DC as a staff photographer for USA Today, where she covered national news, war-torn struggles in Central America, presidential campaigns, Capitol Hill and the White House. Her images have won awards from the National Press Photographers and The White House News Photographers Associations. She is a graduate of the University of Missouri School of Journalism. Copyright: All photographs included on this website are copyrighted by photographer Barbara Ries. All rights reserved. Photographs may not be copied, downloaded or in anyway reproduced without the expressed permission of Barbara Ries Photography, San Francisco, California.